When I was in High School, my mom took me to Washington DC's Eastern Market. There, I met a vendor who had an interesting game. 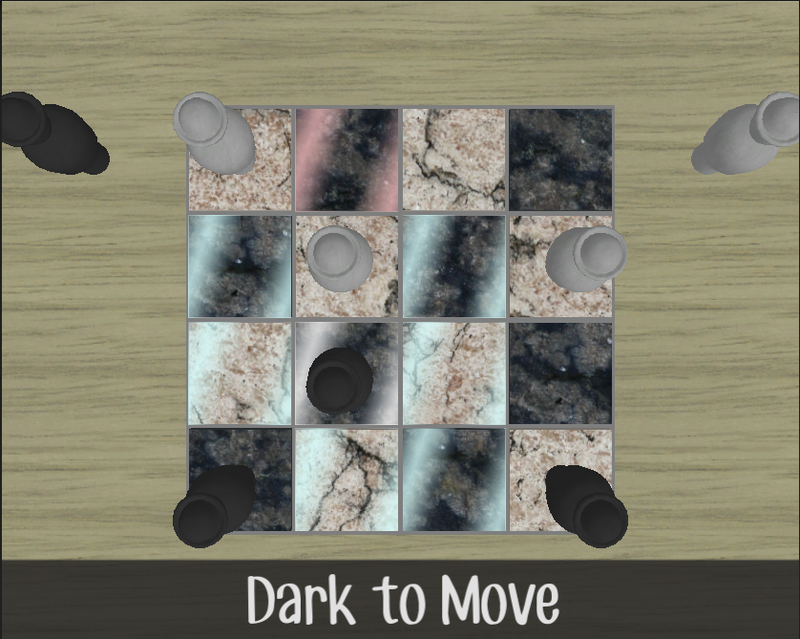 It was played on a 4x4 checkered grid, with each player taking control of 4 pieces. 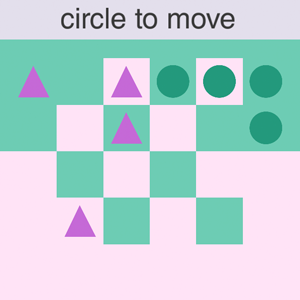 Each turn, a player could move one piece one square, just like a King in Chess. 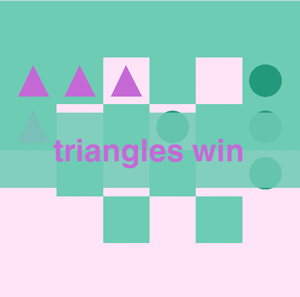 However, you could only take pieces by jumping over them, like in Checkers. To win, you must eliminate all of your opponent's pieces. Or, you can get all of your surviving pieces to the other player's home row. This rule means that you can have one piece left, but if it was at your opponent's side, you win. Despite the simple ruleset, the game is surprisingly deep and interesting. 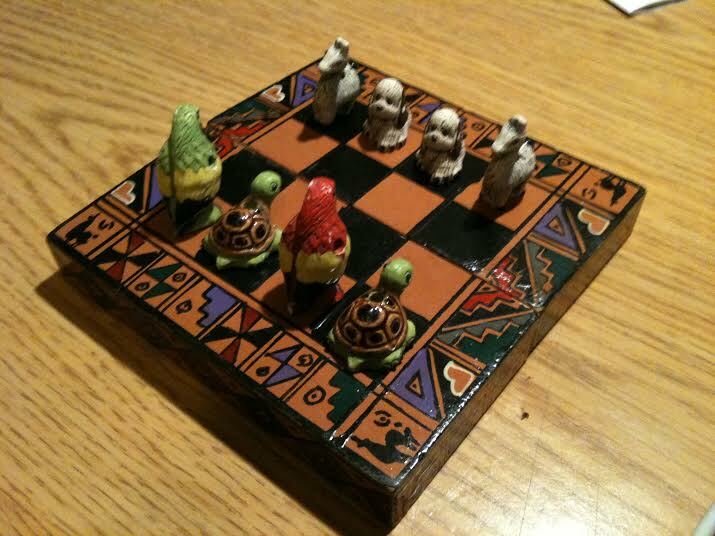 The vendor called it "Peruvian Chess", but I haven't been able to locate anything else under that name.